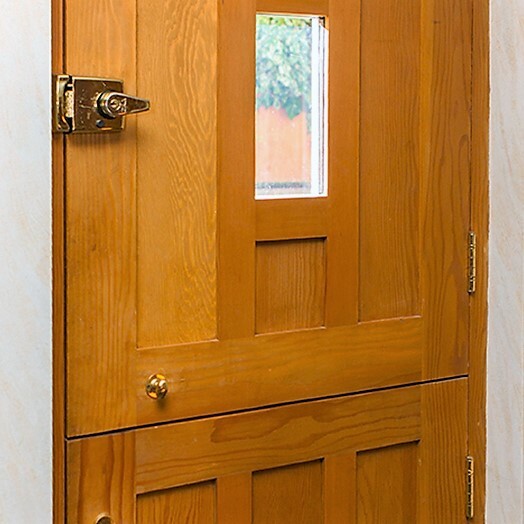 We manufacture bespoke doors with outstanding performance without compromising on style. 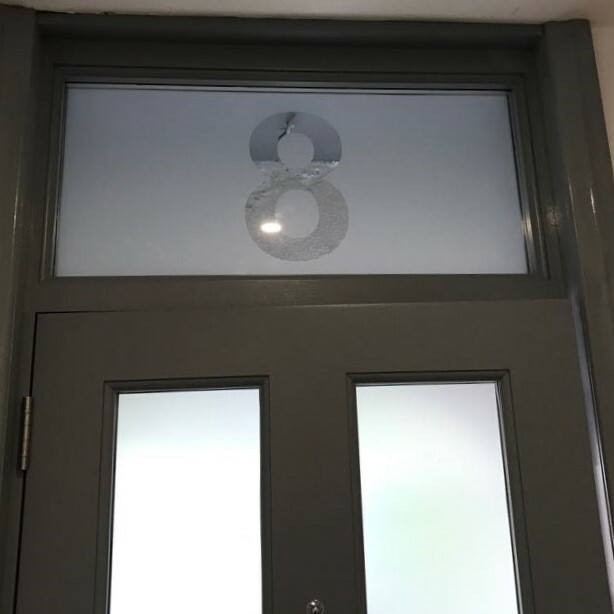 …from a standard front door to large folding doors in your newly built conservatory, just let us know what you need and we can manufacture to your specifications. 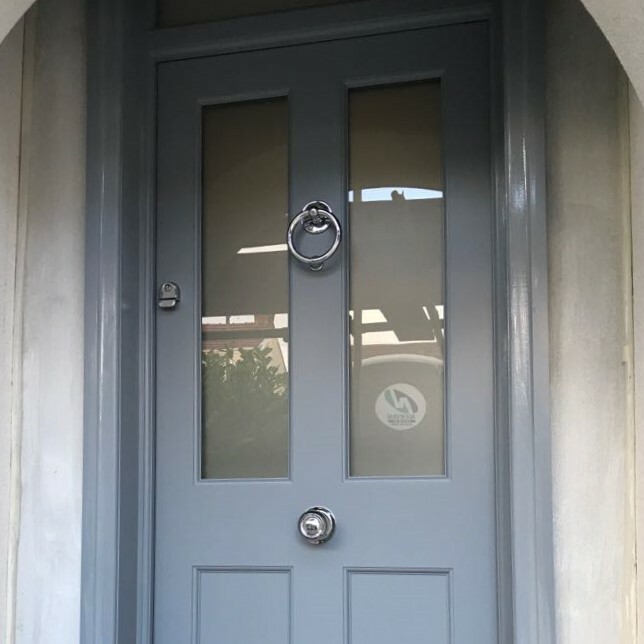 We take great pride in everything we manufacture and with over 50 years of experience, we understand the best doors are crafted with elegance and security in mind. 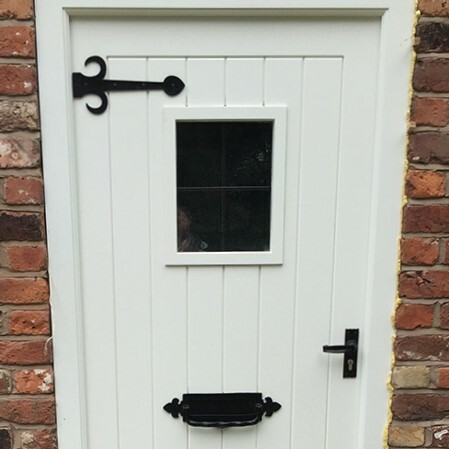 Contact us today to talk about how we can build the perfect doors for your requirements. First impressions count. 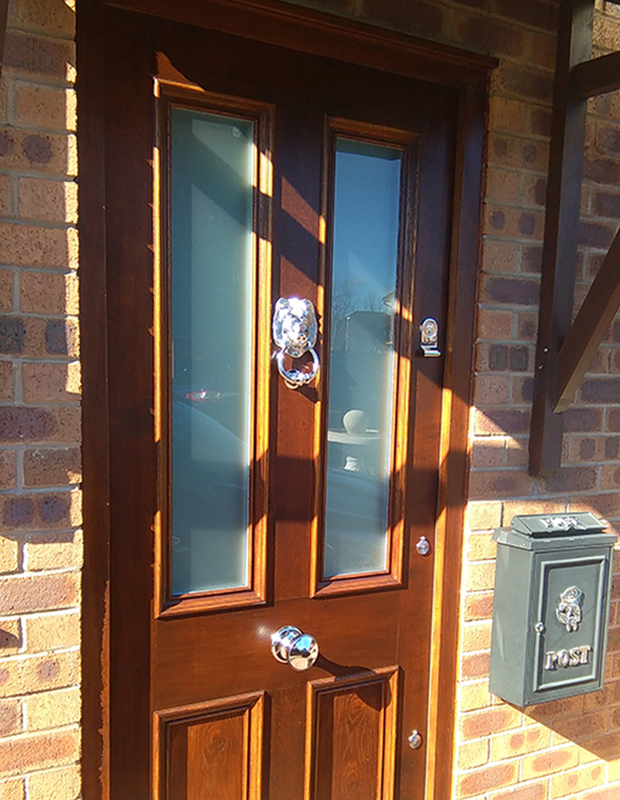 We understand the importance of an elegant and secure entrance door that adds value to your home. 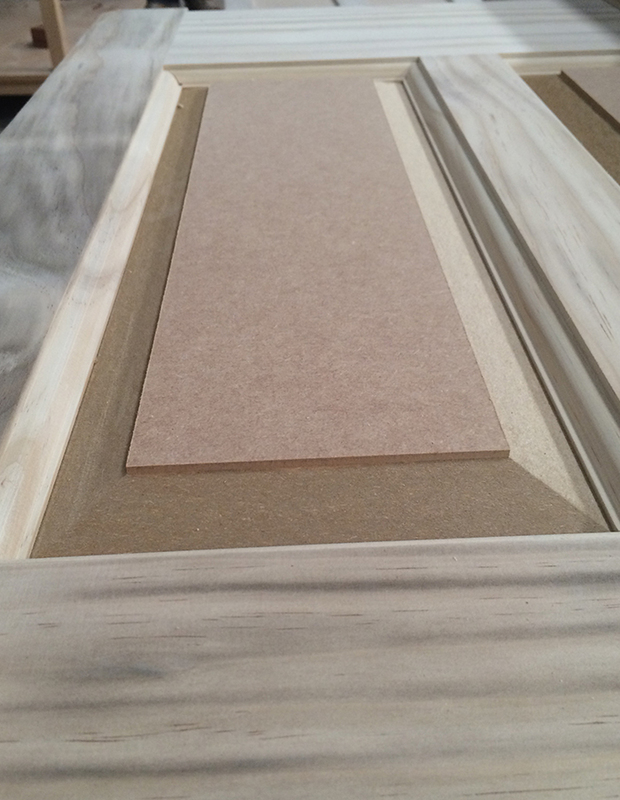 We will work with you to create the perfect interior doorset to add the perfect finishing touch to your home. 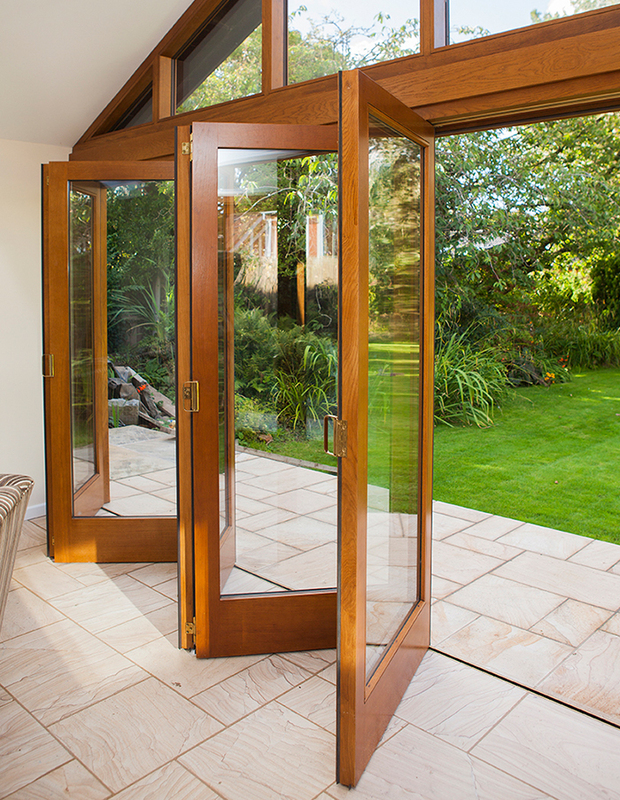 Add wow factor with bespoke folding and bifold doors – the perfect way to flood your room with light and create access to your outdoor spaces. Have something a bit different in mind? 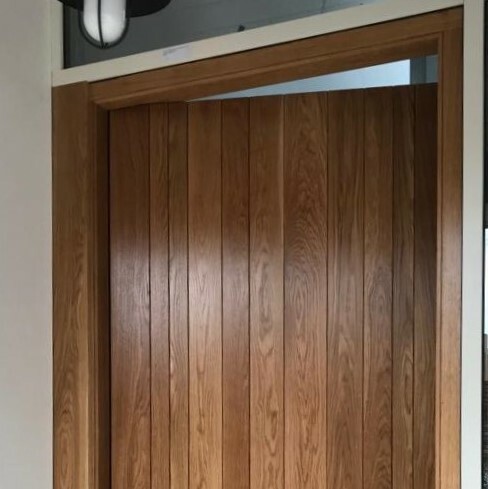 We can design and manufacture bespoke doors. Speak to us to find out how we can bring your ideas to life. Enhance the period features of your home with a bespoke design to match original features. Our hardwearing designs will last for many years to come. 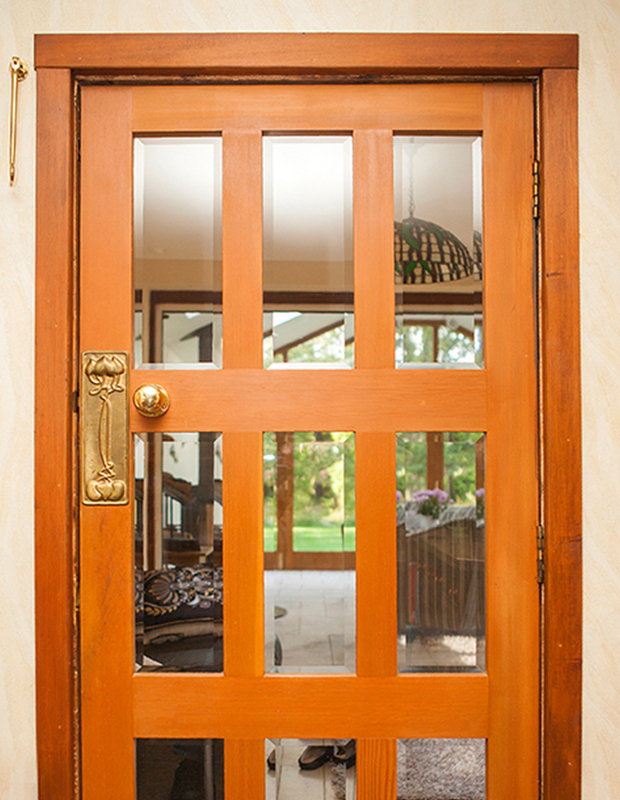 If your interior is modern or contemporary, you want interior and exterior doors to match. Ask us to manufacture to your design or make suggestions based on our years of experience. First impressions count, and we appreciate the importance of an elegant and secure entrance door that adds value to your home. 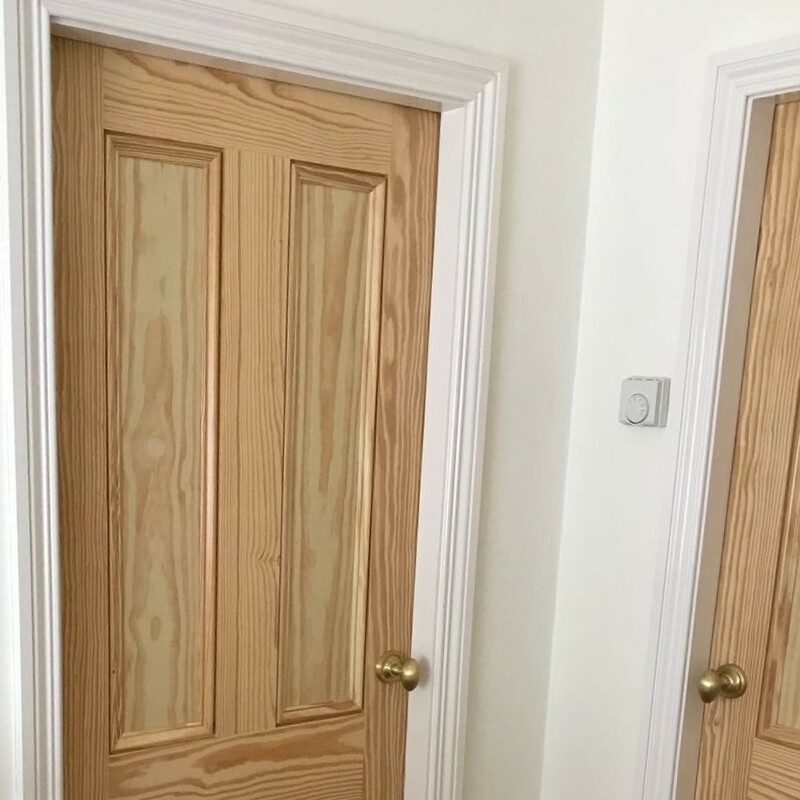 We can work with you to create the perfect interior doorset that adds the perfect finishing touch to your home. 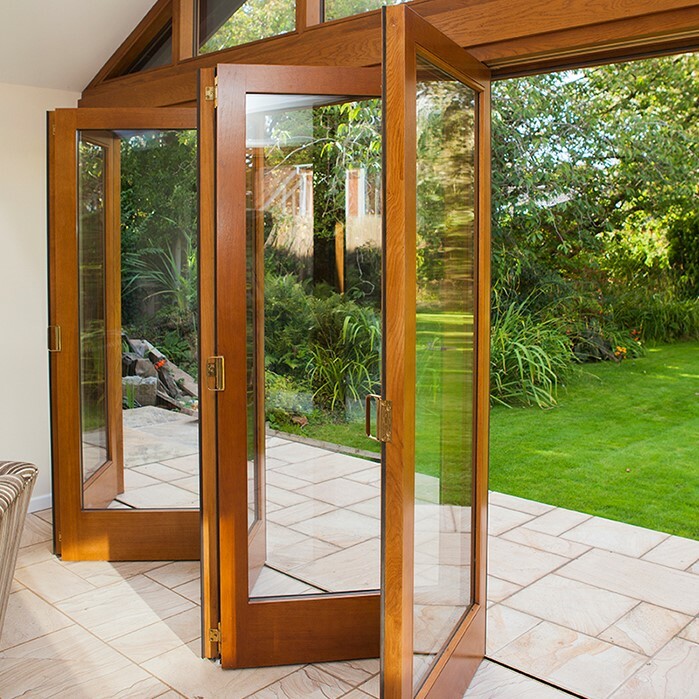 Folding Doors are the perfect way to flood your room with light and add value to your home. Have something a bit different in mind? Speak to us today to find out how we can help bring your idea to life.